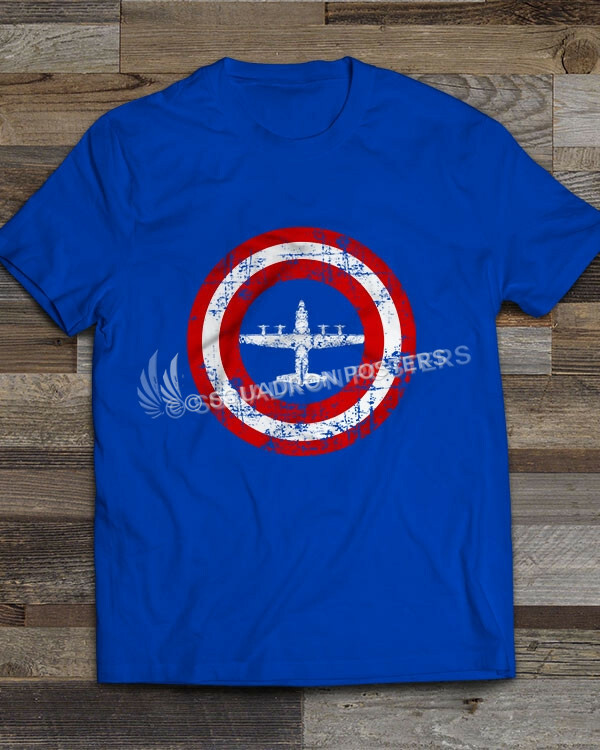 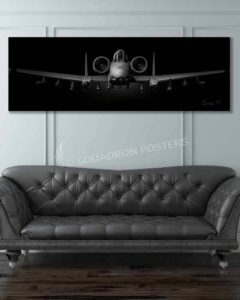 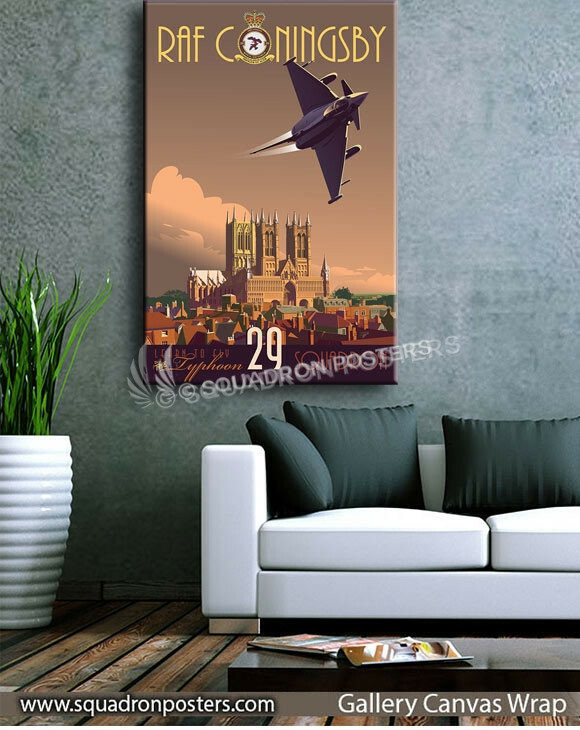 29 Squadron (29 Sqn) is part of 1 Group, Royal Air Force, RAF Coningsby in the village of Coningsby, Lincolnshire, England, UK. 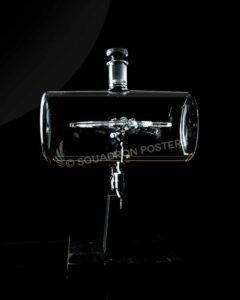 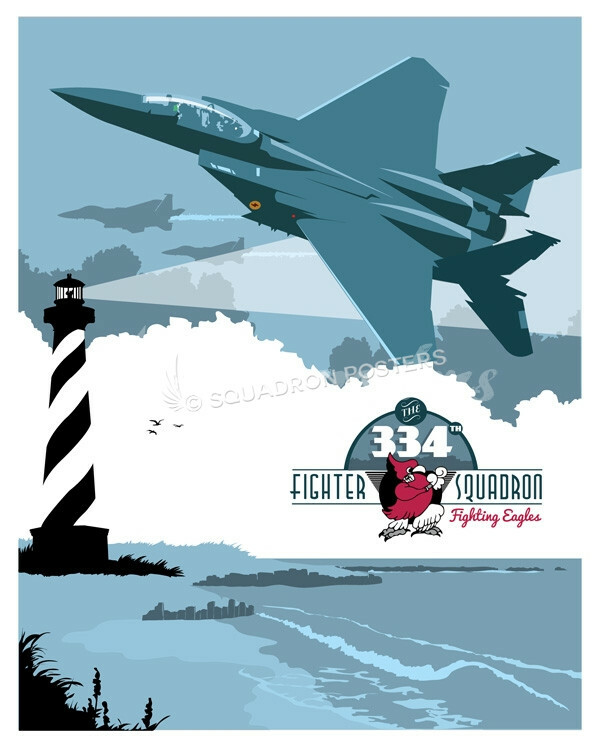 The squadron has a long history dating back to world war I. 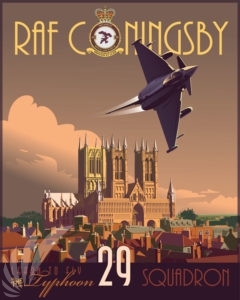 It currently operates the Eurofighter Typhoon and is the the RAF’s only Typhoon training squadron and as such every Typhoon pilot in the RAF has learned to employ the Typhoon in a 29 Sqn jet. 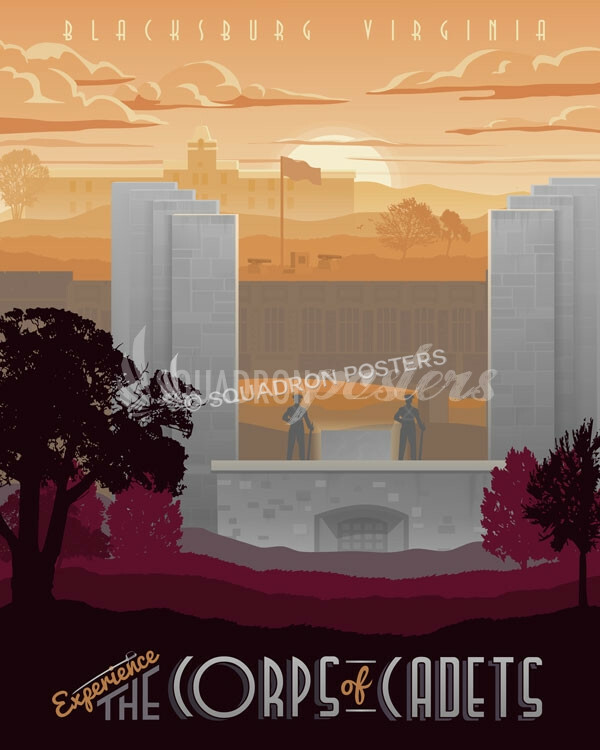 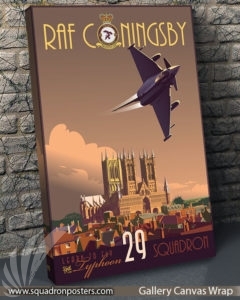 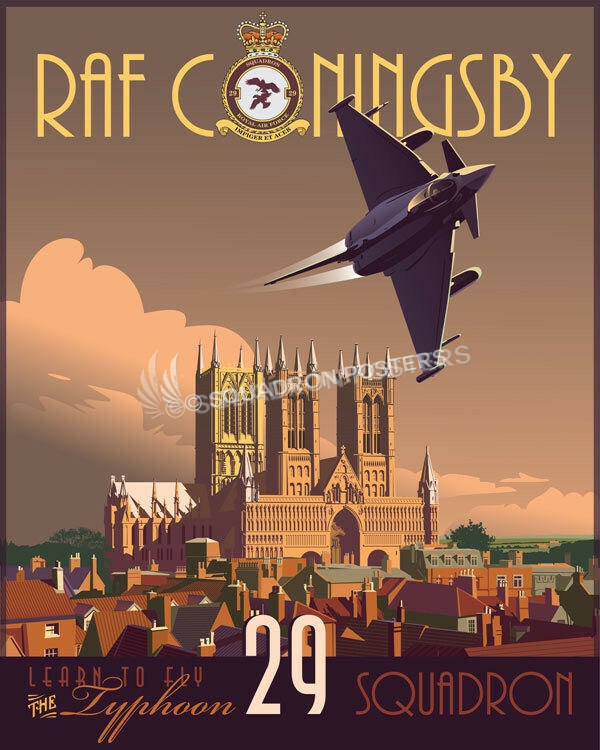 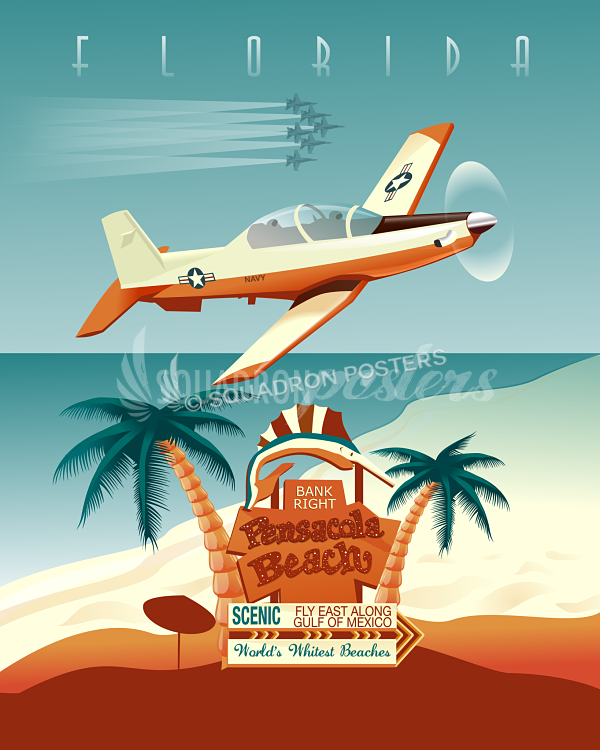 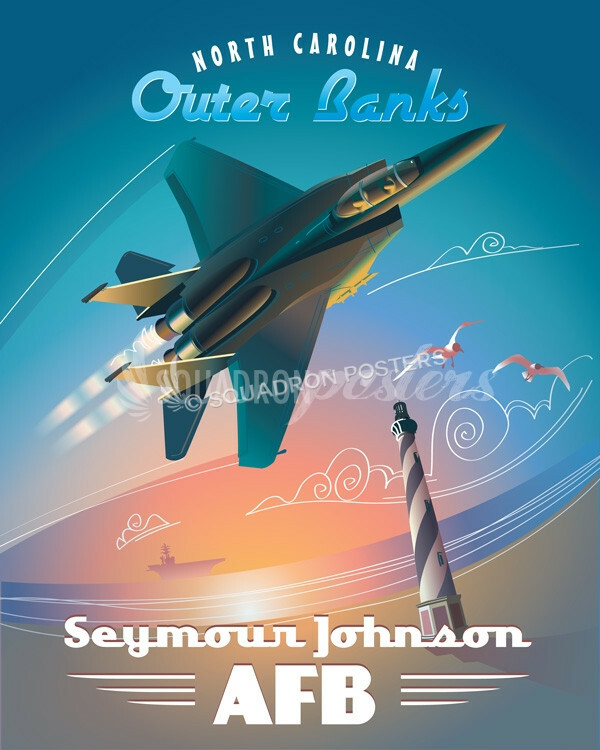 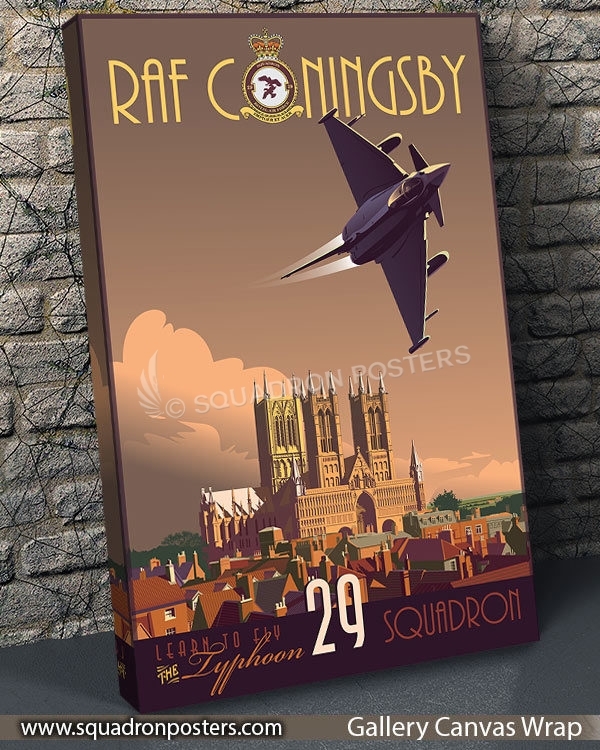 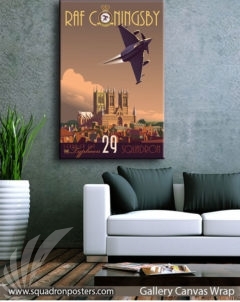 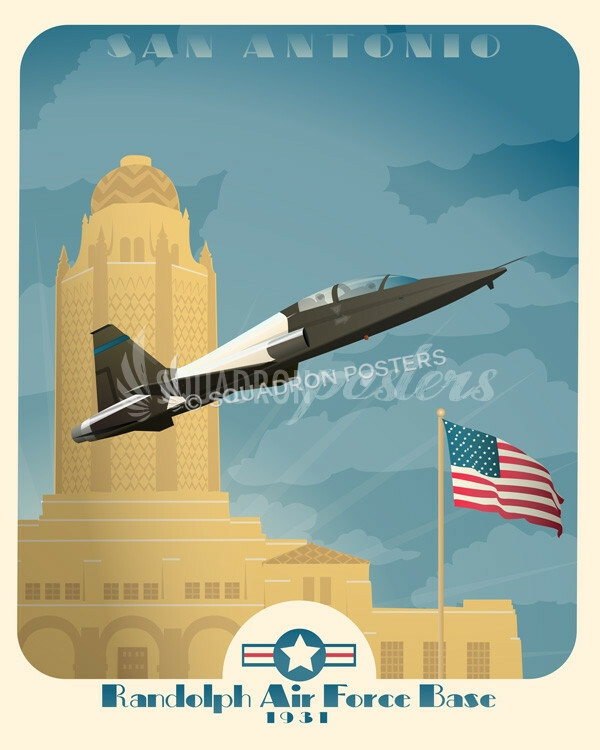 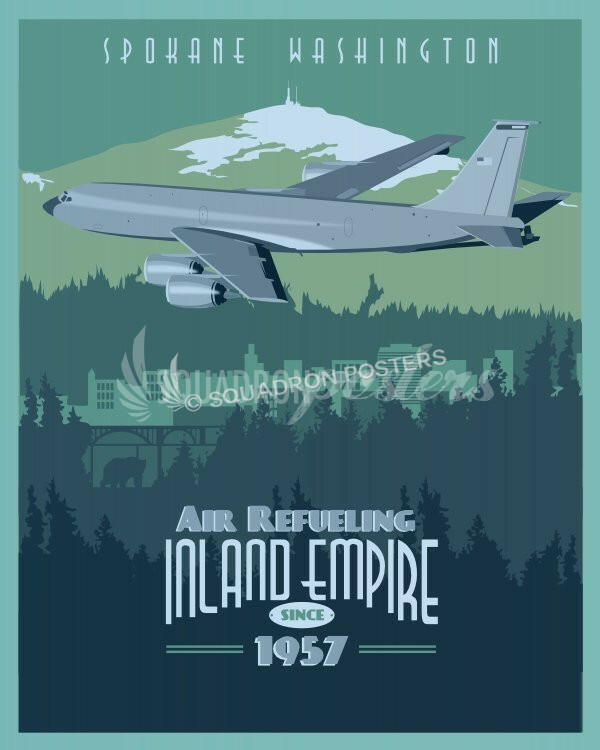 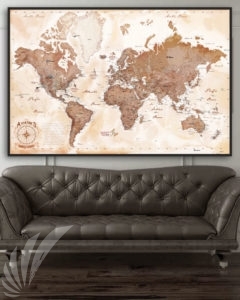 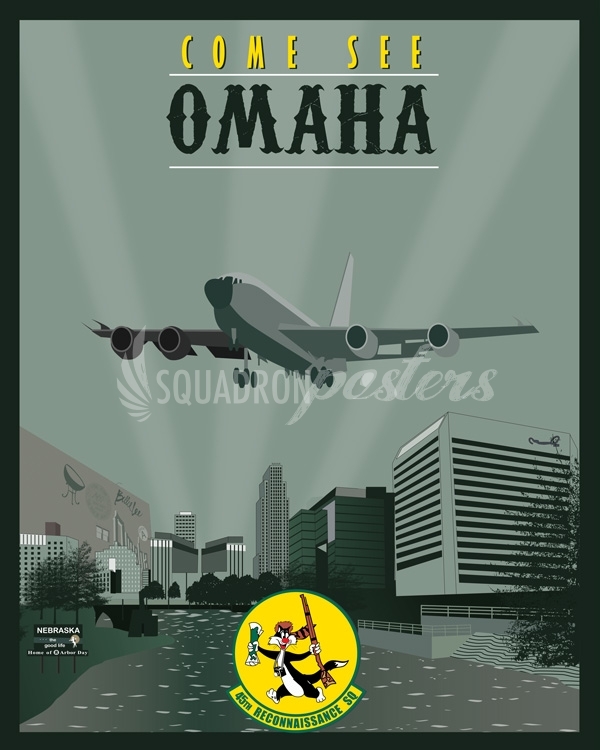 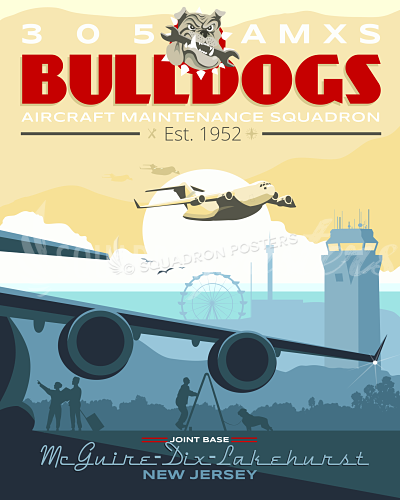 “RAF Coningsby 29 Sqn Typhoon” vintage style art by – Squadron Posters!